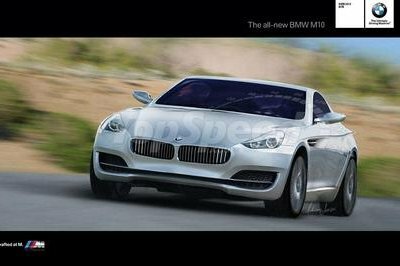 Yes, it is the same unit as in the Ferrari 488 Pista. The 3.9-liter, V-8 engine is a glorious piece of engineering that has won three International Engine of the Year Awards straight - in 2016, 2017, and 2018. 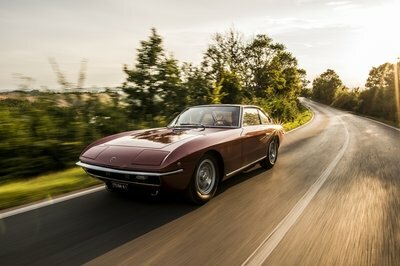 Plus, it was awarded the title of the best engine of the last two decades. The one installed in the Ferrari F8 Tributo is the most evolved version, with power that can, finally, match what McLaren is doing with its 4.0-liter. 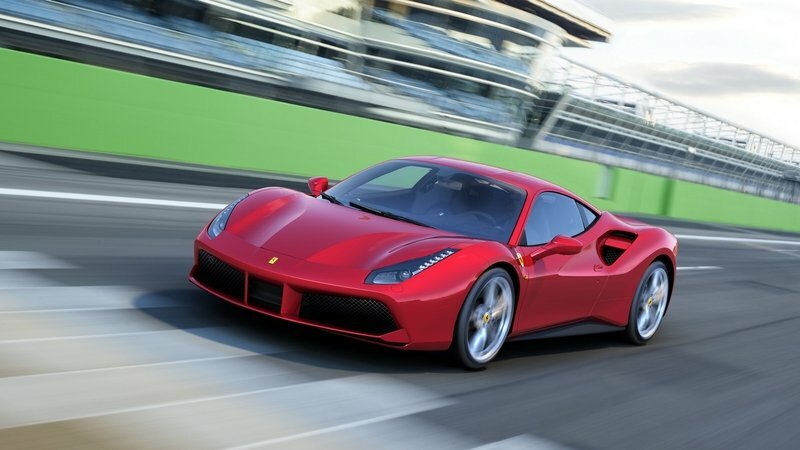 Obviously, Ferrari managed to increase the power by 49 horsepower and nine pound-feet of torque over the 488 GTB. Quite a gain. To achieve this, Maranello engineers had to make some serious improvements that included using materials your parents probably heard about when the U.S. declassified some documents on the SR-71 spy plane. 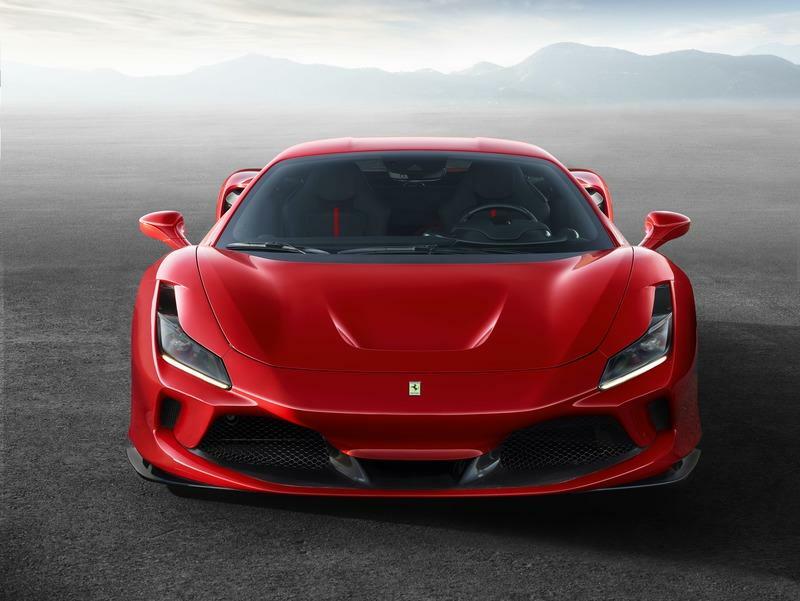 The Ferrari F8 Tributo has a carbon-fiber intake plenum (for stiffness and lightweight), Inconel exhaust manifold (to resist corrosion at high temperatures), titanium connecting rods (to better resist reciprocating load and basically provide more power at high rpms), and super lightweight titanium aluminide turbo compressors (they will last). 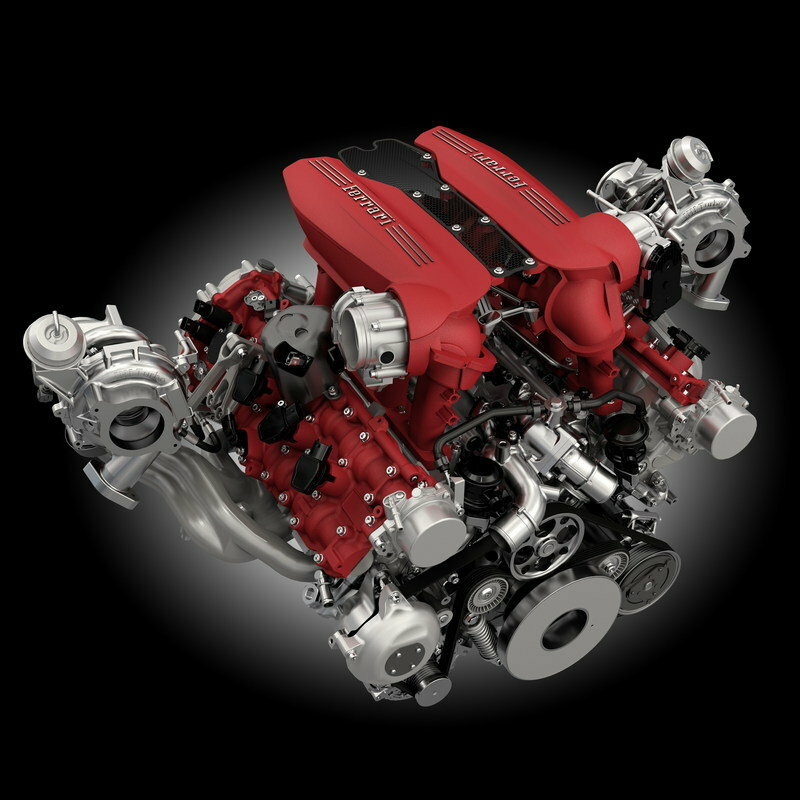 The other clear changes over the 488 GTB engine include the integration of the larger intercooler, a lighter crankshaft, and a lighter flywheel. All that with one mission in mind - to make the 3.9-liter as powerful and as raspy as possible. Obviously, all these changes are rooted in the 488 Pista’s engine and, as Ferrari installed the same unit in the F8 Tributo, I have to assume that the changes are the same too. This is not the first time that Ferrari installed the same engine in different cars. 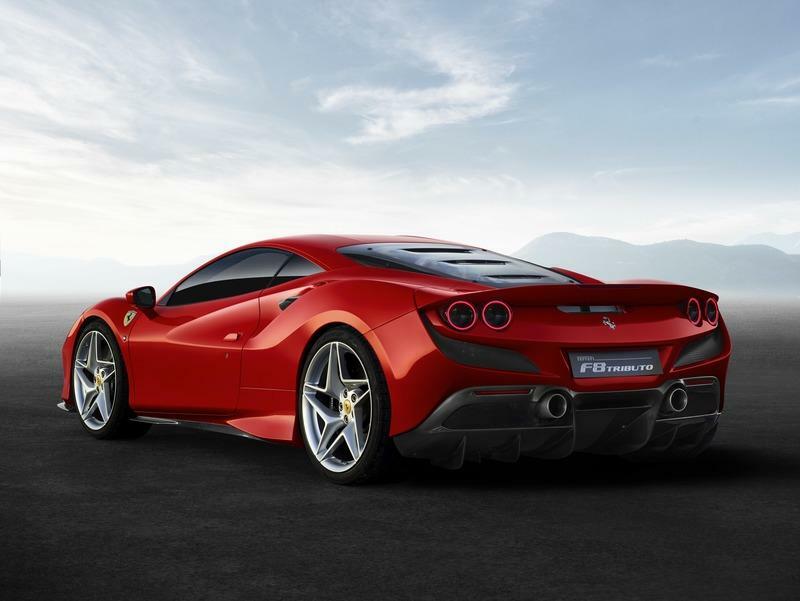 Previously, the Ferrari 458 Speciale’s engine ended up in the Ferrari Sergio. That was a limited edition car though. Ok, the Ferrari 458 Italia is almost ten years old, but its smart aluminum space frame architecture continues to be a staple for the mid-engined likes of V-8 cars at Ferrari. The 488, when it came out, actually used the same chassis and many did infer that you could basically bolt 458 body panels onto the 488 GTB's architecture. 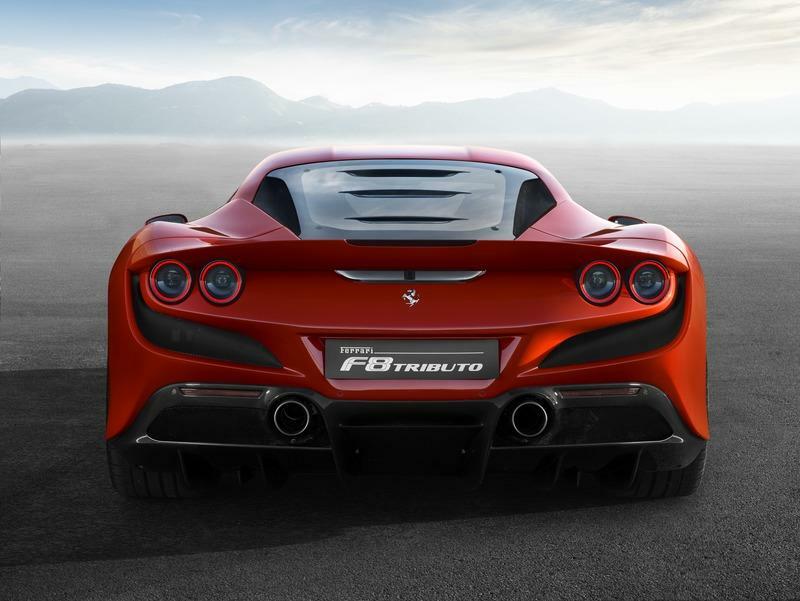 Now, I am not sure if that’s the case, but what I do know is that the new F8 Tributo has the aluminum-intensive space frame architecture that is basically improved (stiffened up, and potentially a bit lighter) compared to 488 and 458’s architecture. 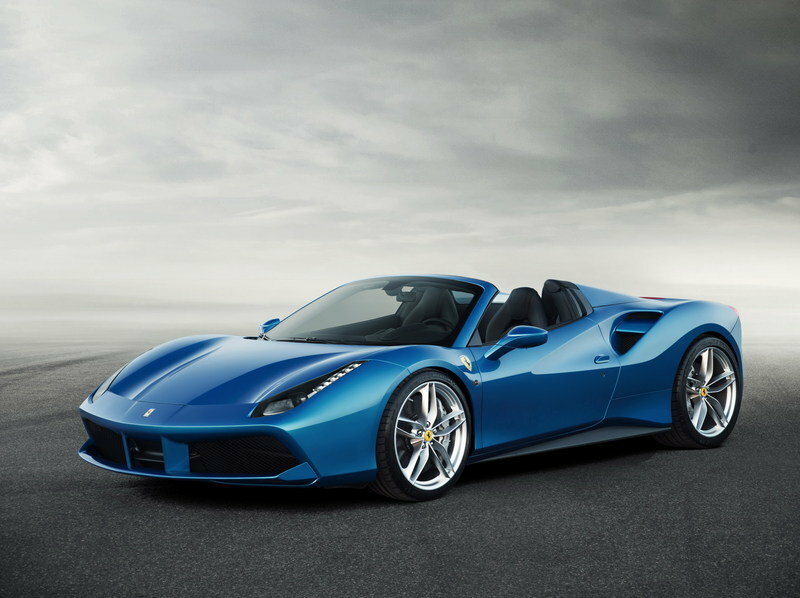 The 488 Spider’s chassis is around 23 percent stiffer compared to the 458 Spider’s chassis, despite sharing the same basic layout. With that said, I am sure that the engineers found yet another way to stiffen up the basic architecture of the F8 Tributo over the 488 GTB. All of this for a small weight disadvantage. 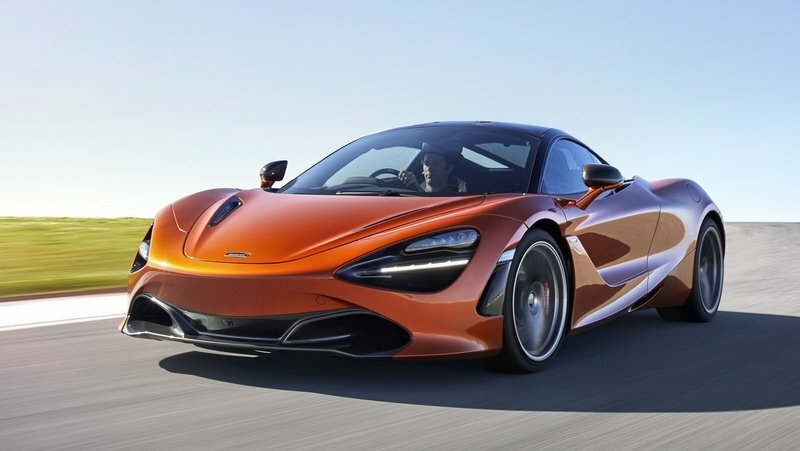 Ferrari can live with it and so can I.
I mentioned the McLaren 720S a few times in this article for a good reason. The Ferrari 488 GTB could barely match it. Actually, more often than not, the 720S is quicker and faster compared with the 488 GTB. Not anymore! 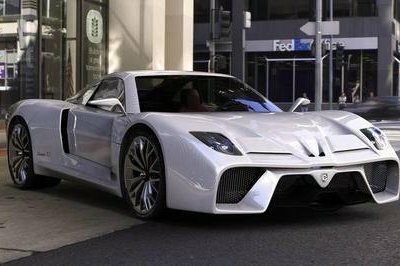 In short, the F8 Tributo is 1 mph short of 720S top speed, it can do 62 mph in the same amount of time as the Woking supercar, but it can crack 124 0.1 seconds quicker. Is it a match now? Well, I don’t think so because the Ferrari can do all of this with a 97-pound weight penalty. Although considerably heavier compared to its closest rival, the F8 Tributo is actually lighter compared to the 488 GTB. And that by 88 pounds. 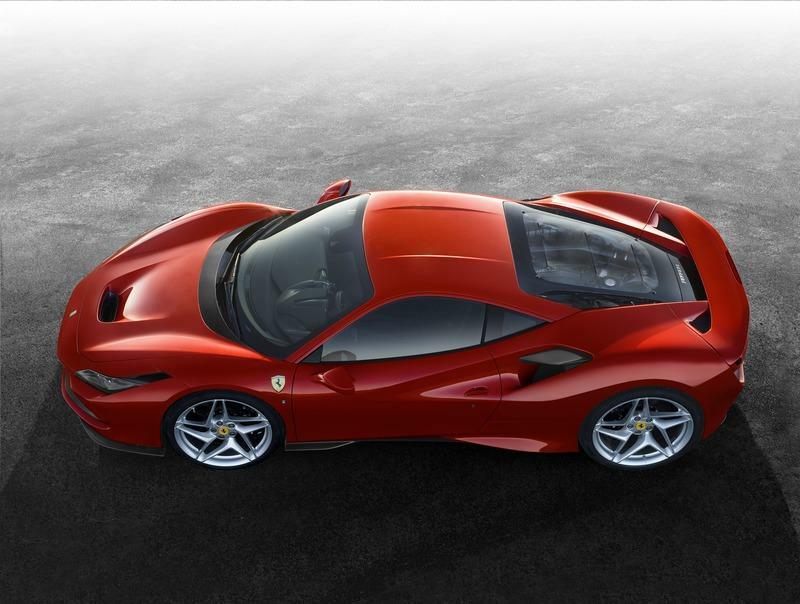 In its lightest form, the dry weight of the Ferrari F8 Tributo stands at 2,932 pounds. That’s staggeringly light considering that the F8 Tributo doesn’t have a lot of carbon fiber pieces on it. This number - 2,923 pounds, is achievable only with all the “lightweight” parts selected, so you will have to pay more money for less weight. That’s something usual in this supercar game, mind you. I believe that Ferrari achieved these results in much the same way as it slashed the 488 Pista’s weight against the 488 GTB. This would mean that the F8 Tributo has some clear links with the 488 Challenge (that’s an incredible Ferrari racecar). Aside from racecar influences, Ferrari did slash a bit of weight with a thinner steering wheel, differently styled lights, and other numerous design changes that saved a gram or two here and there. Mazda actually did that with the latest MX-5, and it called it gram strategy. Now, Ferrari did not do it exactly like that, but it definitely employed a similar weight reduction strategy. After all, lighter engine components help as much as anything else with slashing excess weight. 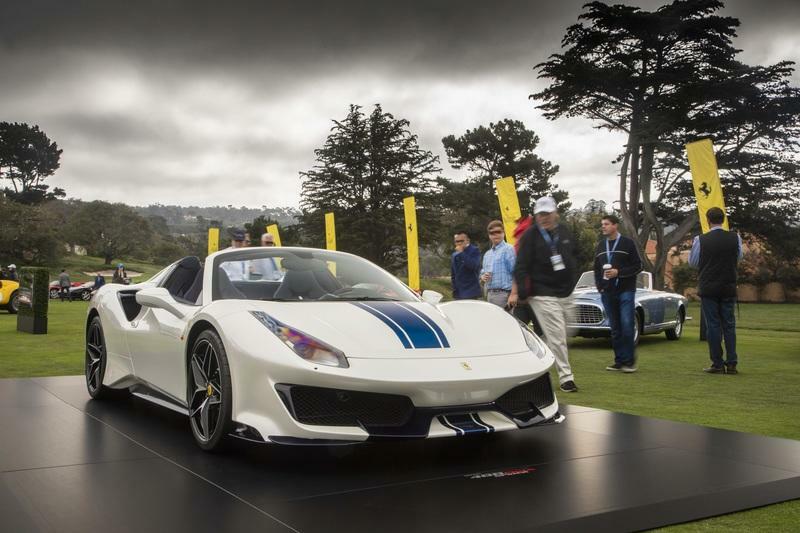 I could not find out if the F8 Tributo has as light a lithium-ion battery as the 488 Pista. Let’s just say that I wouldn’t be surprised if it does. 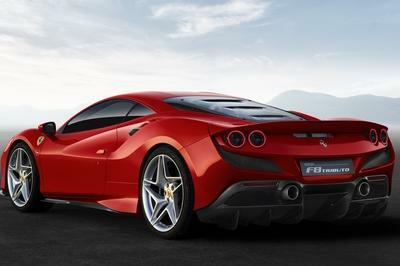 One of the pivotal characteristics every Ferrari seems to excel at have always been the aerodynamic proves. The F8 Tributo included. I am quite amazed by how the designers manage to accomplish aerodynamic improvements every so often. I mean, the 458 Italia was awesome in the matter, the 488 GTB got better, and now, the F8 Tributo is 10 percent better in the aero game. 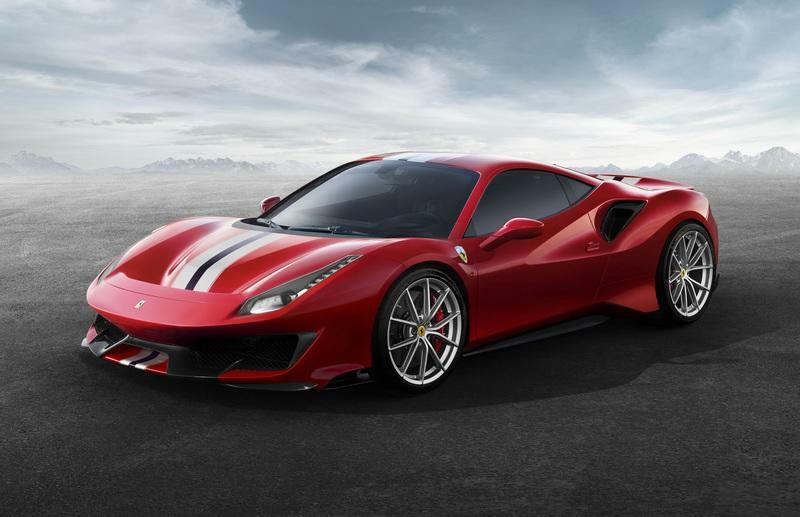 As is the case with many other features of the F8 Tributo, it did inherit some important features from none other than the 488 Pista. 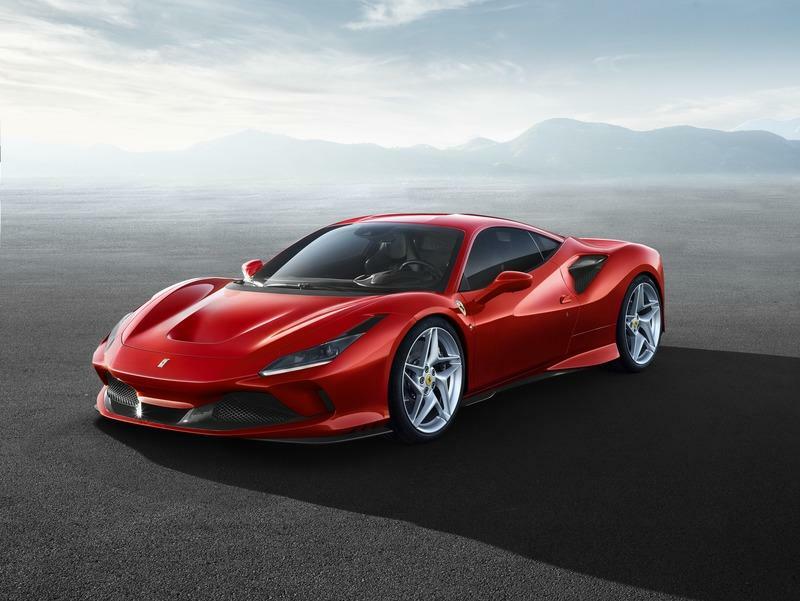 “The air from the intake on the front bumper passes through an aerodynamic duct with calibrated sections and exits through a vent on the bonnet, creating a downward force over the front axle,” Ferrari wrote in its press release about the 488 Pista. The front splitter is one of the most important aero features that considerably enhances the S-duct’s performance as it channels more air to it. The F8 Tributo basically has a comprehensive aerodynamic system that can only work right with all pieces in place. And one of those important pieces is all the way in the back - a quite prominent rear spoiler that dramatically improves the downforce. Its design is also influenced by the latest 812 Superfast, so it wraps around the taillights. All in all, the S-Duct up front provides 15 percent more downforce than before, and the rear spoiler increases the downforce in the back. This equals to 10-percent improvement in aerodynamics. 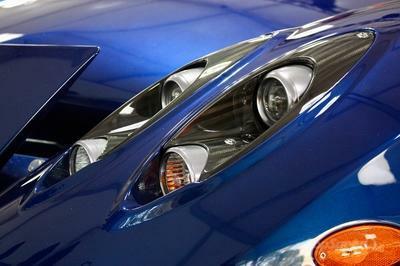 Now with that out of the way, I can tell you what those intakes above headlights actually do. They are not fake as on certain new cars with iconic names, but actually, channel the air to the brakes. With better cooling, Ferrari did not have to buff up the brakes. This basically is one of the ways to keep the weight down as much possible. 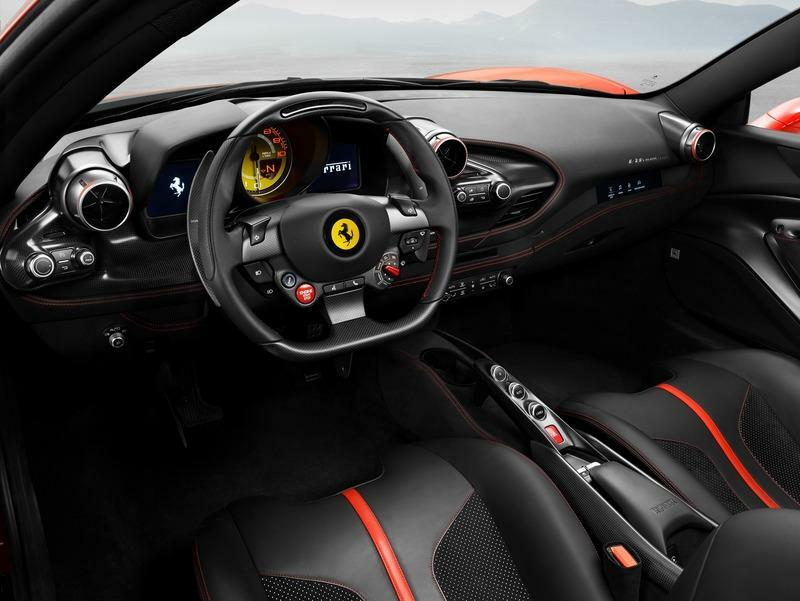 The form follows function, and the function seems to be the main reason for a comprehensive change in style against the 488 GTB. Every single piece on the F8 Tributo is there for a reason. And it looks beautiful as such. This is how you merge the artistic value of Ferrari with the functionality of physics. Kudos to you Ferrari. The Slide Slip Angle Control system was pioneered on the 488 Pista as technology never before installed in a production car. It was considerably improved for the F8 Tributo, but the basic operational intent remained the same. The SSC provides a massive automatic control over the slipping wheels and effectively makes drifting easy. The technology works with a complex algorithm that calculates lateral acceleration, yaw angle, steering wheel angle, and speed in milliseconds and then makes a decision that adjusts the stability control, differential responsiveness, and throttle application. This ultimately becomes a device of savagery. It will make any driver a competent drifter with only a bit of practice. The Ferrari Dynamic Enhancer additionally helps with the sliding by saving you from a crash. Unlike the Slide Slip Angle Control whose reaction affects said parameters such as the stability control and differential, the Dynamic Enhancer affects brakes. It controls each of them and applies brakes (if needed), so you don’t actually lose it and slide out. Sure, it will make drifting easier, but much more importantly than that, it will encourage you to push the car through the bends at the very limit. After all, its intervention will, most likely, save you from pointing the other way. I find that tech gizmos like this make the Ferrari transition from an analog to a digital world a great success. The SSC and the Dynamic Enhancer will give you the fun of your life, and you will be alive to tell the story after it. Just How Many 488 Pista Pieces can be Found On The 2020 Ferrari F8 Tributo? Bear in mind, this is a comprehensive change on top of the 488 GTB, and between it and the GTB sits that mad 488 Pista. It is bound to have some hardware taken from it. We should be happy about it. So, is it a hero? In my mind it is. Not only is it built of some seriously advanced, modern materials, but it is a sort of an homage to some of the best names from Ferrari’s history. It brings a new design language that is beautiful, and it can do superhero things. But I find it to be a hero because of something else - it is not built entirely from carbon-fiber yet it still manages to be in the same society as carbon-fiber built cars. This makes it a hero with clear heritage ties more so than anything else.